Ganha até 0,50 US$ com a Kinguin Mafia! Sabe Mais! 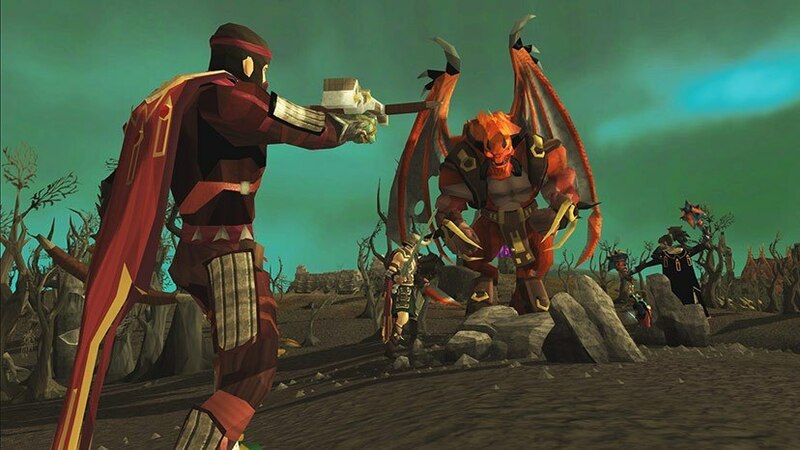 Make sure to get your Gamecard for the MMO Runescape now and expand your playtime for 30 days - without the need to subscribe! 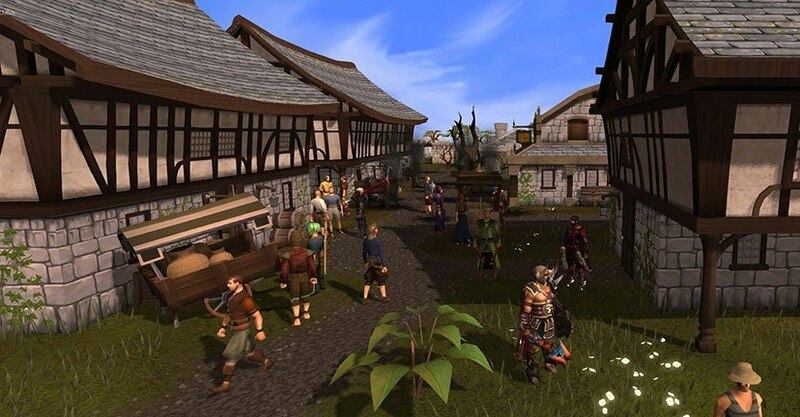 The MMO Runescape is set in the fantasy world of Gielinor. 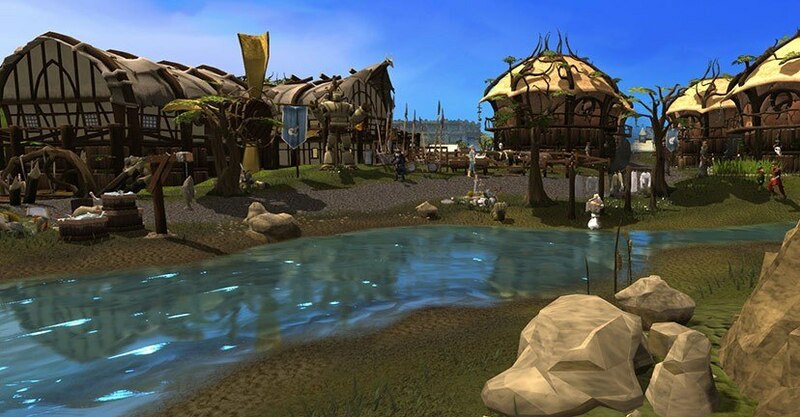 Players are free to explore the vast world as well as carry out quests, train skills, fight monsters, go on Raids or simply meet up with friends. 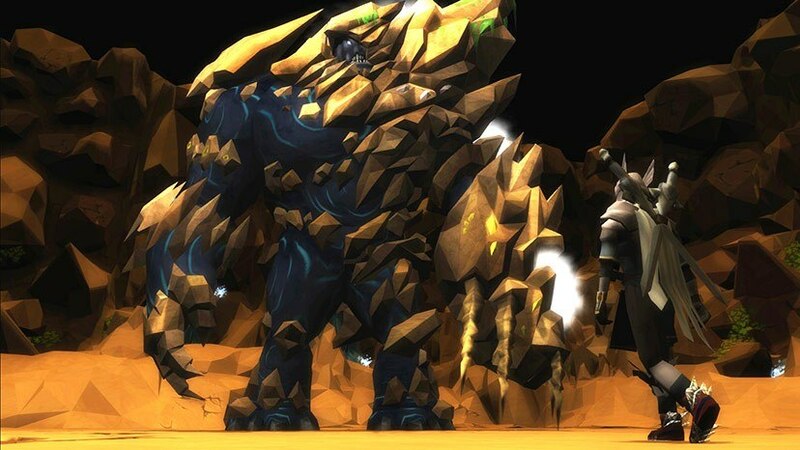 Become a part of the strong Runescape community and experience fantastic adventures!